If you remember a couple of months ago I did one of my first ever “beauty” posts all about my moisturizing routine! It was about my LOVE for my Neutrogena Hydro Boost water gel! I love that face cream because it really moisturizes my skin! Neutrogena just came out with more items in the Hydro Boost line and I am so excited because they are my new favorites! 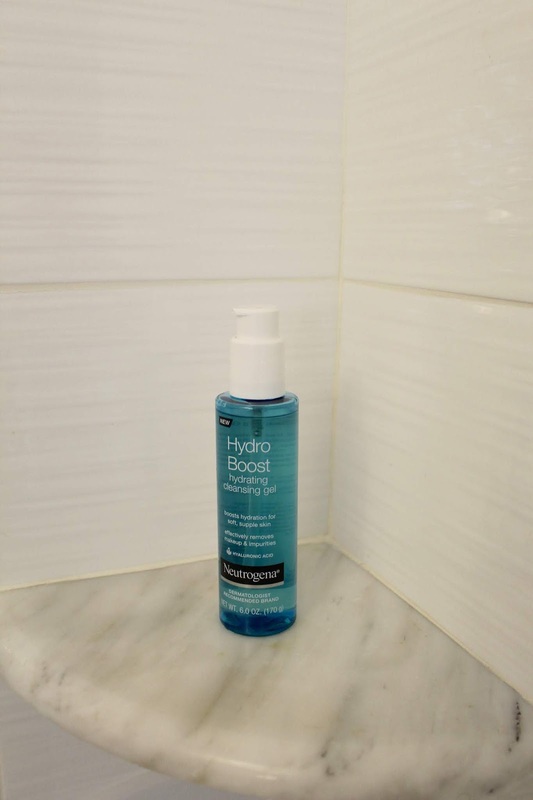 I LOVE the Hydro Boost Hydrating Cleansing Gel. I hate when I wash my face and it feels all dry and tight. With this new cleansing gel, my face feels like I already washed and moisturized it! The new cleansing gel has the same hyaluronic acid in it that my favorite moisturizer does, so your skin is getting clean AND moisturized when you use this product. I also love the new Hydro Boost Hydrogel Mask! It is very cooling and of course moisturizing, because it has hyaluronic acid in it! I kept the mask on for 20 minutes, before putting on my makeup, and my skin felt so supple and moisturized right before my girl’s night out in NYC! I would ABSOLUTELY recommend these new products to a friend! 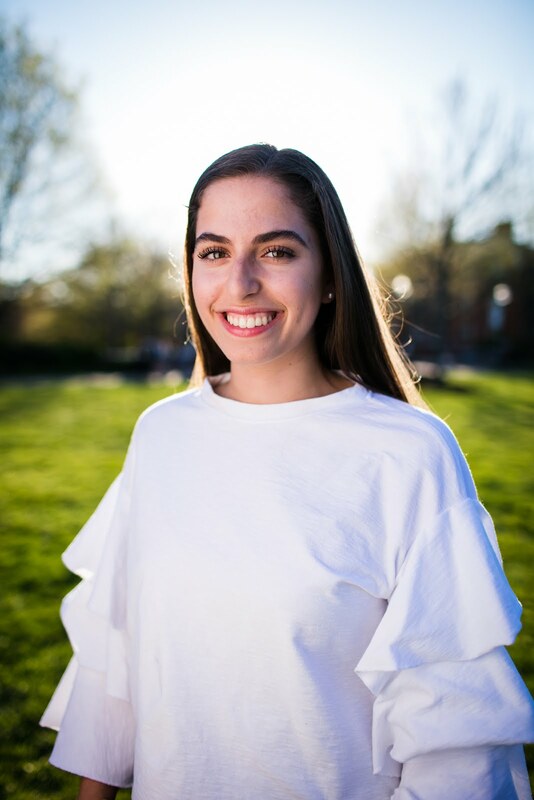 There are more products in the Hydro Boost line that I cannot wait to try, like the Hydro Boost Hydrating Lip Shine or the Hydro Boost Water Gel Lotion SPF 50!